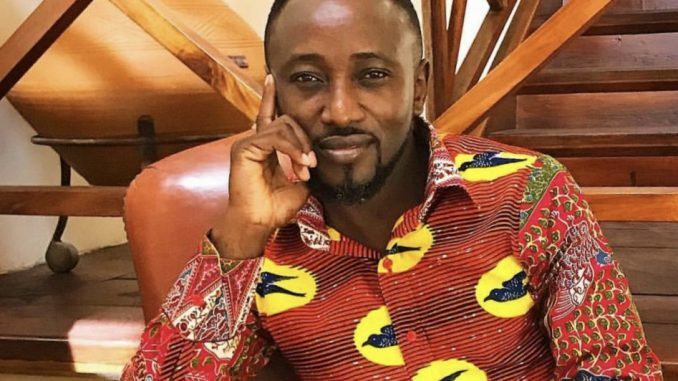 Popular Ghanaian communications and events specialist, George Quaye reveals he is not happy with the current influx of foreign telenovelas on our televisions. 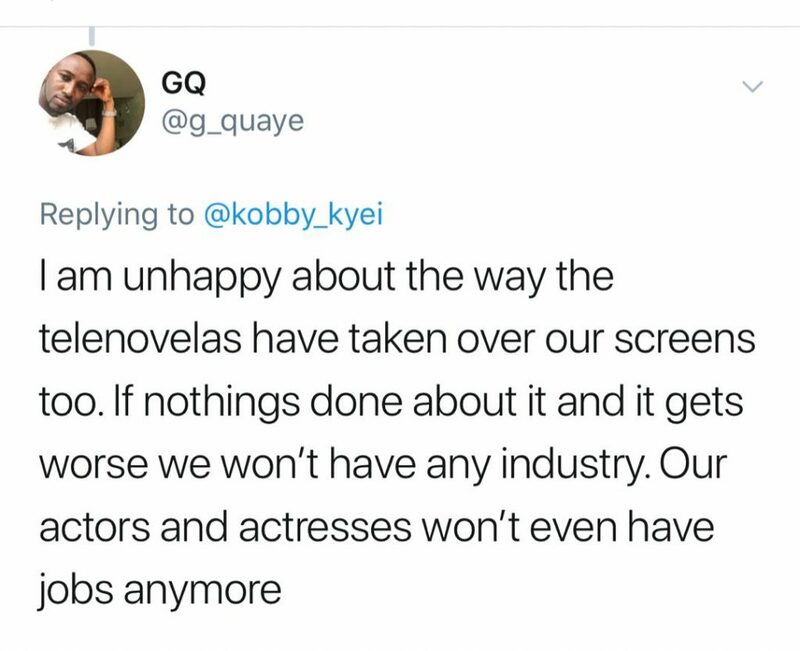 He expressed that if nothing is done about this issue, our actors and actresses would find it very difficult to get jobs. Moreover, even though the ‘Film Bill’ in Ghana is not fully passed, George thinks the ‘Content Control’ in the Film Bill can be used to check these problems only if it is passed. He disclosed this in an interview with kobbykyeinews.com on Tuesday, April 16, 2019. “Content control…it’s in the film bill I think. Once it becomes law, some of these things can be checked”, he suggested.